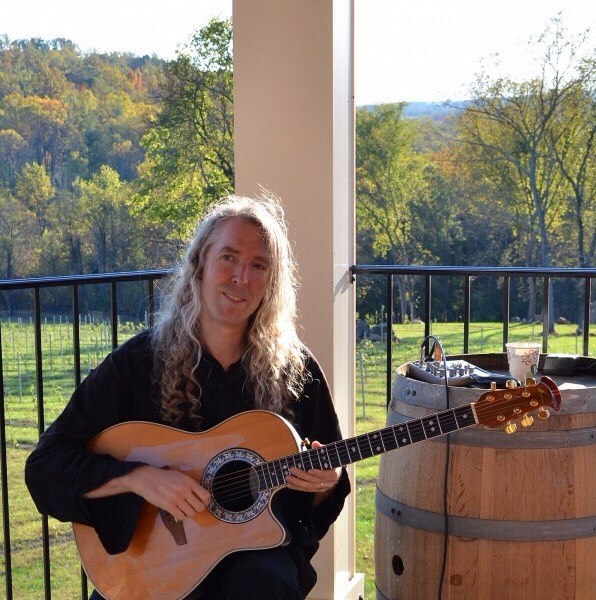 Matthew Mills is an instrumental acoustic guitarist from Nothern Virginia. 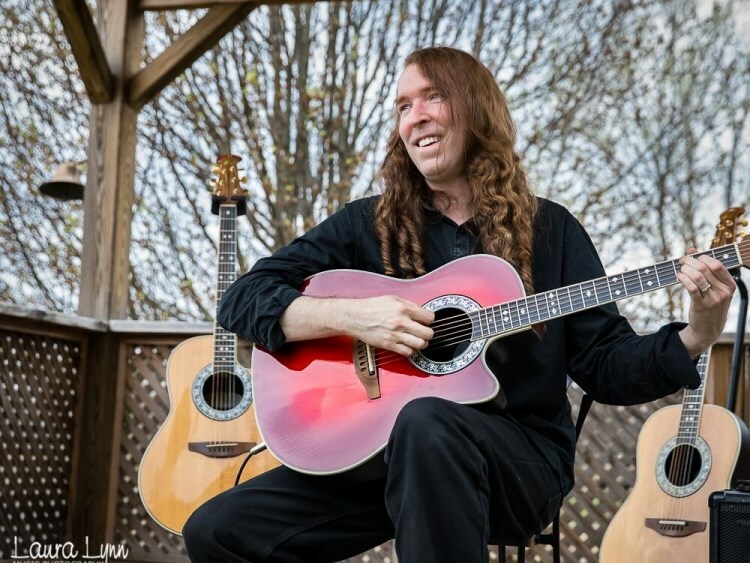 Matthew combines contemporary acoustic music with the influence of Flamenco guitar in every piece. 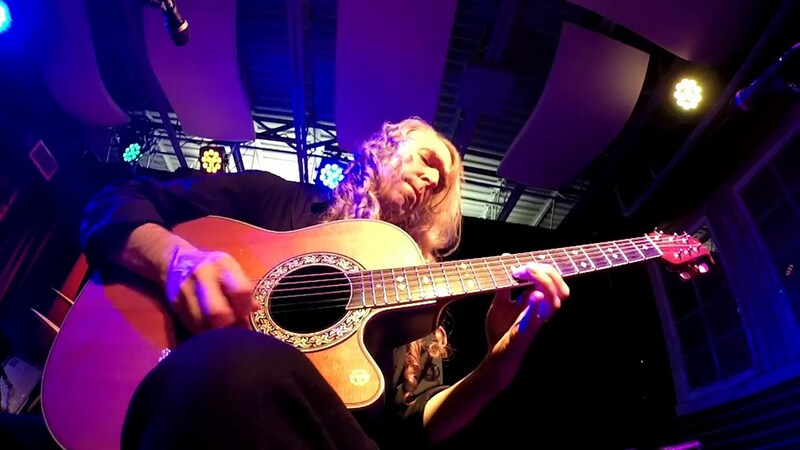 Matthew has performed through out Virginia and the Washington DC area for over an decade. Matthew has performed in many Festivals and private party's and venues including the National Zoo and Churches through out Virginia. Matthew has also performed for Wine Tastings and worked with R&R Catering on events. R&R Catering is the official catering company for the Washington Redskins. Matthew Was also mentioned in the July 2008 Guitar World Magazine along Guitarist Paco Delucia for innovative Guitar technique .Guitarist Al Di Meola Paco Delucia and John Mclaughlin have been inspirational in shaping his approach. Matthew performs on a beautiful Ovation Legend guitar with a Sitka Spruce top It is a very lush, loud, and clear sounding guitar. Matthew has his own small sound system for small and medium venues . Matthew was absolutely amazing! His songs are great and I received so many compliments from guests about him. He even wrote an acoustic rendition for our wedding song which was beautiful. I would definitely recommend. Matthew is a supremely talented musician who impressed all of our guests. He arrived at our home on time and chatted with me to ensure he was clear about our expectations. We would happily recommend him to anyone. Matthew arrived on time and played for an additional 15 minutes to accommodate our timetable. He was professional at all times and easy to work with. Most importantly, his Spanish guitar music was fantastic! So many guests commented on his talent. Wouldn't hesitate to hire him back for another occasion! Matthew was GREAT! Everyone was pleasantly surprised to see that we had live music at our event. His music is wonderful - as background or just sitting around listening. Wonderful! Matthew tailored his music playlist to our request and our audience and he had many compliments! We all loved his Spanish Flamenco/bossa nova and international style of music and we would definitely work with him again and recommend him. Matt did a great job, little confused over the start and ending times and a little trouble finding the right volume (mostly our fault as host), but everyone who listened to him commented to use how talented he was. Great show, I would have him again. Matt was excellent. Well prepared, talented, and personable. Exactly what we were hoping for with my wife's "Fiesta 40" birthday party. Simply made the party! Highly recommend Matt! Please note Matthew Mills will also travel to Occoquan, Lorton, Dumfries, Fort Belvoir, Indian Head, Newington, Springfield, Fairfax Station, Alexandria, Marbury, Triangle, Bryans Road, Burke, Manassas, Mount Vernon, Quantico, Clifton, Fairfax, Annandale, Accokeek, Ironsides, Pomfret, Falls Church, Fort Washington, Merrifield, Nanjemoy, White Plains, Arlington, Centreville, Oakton.